This adorable little 3 year old stole the show! 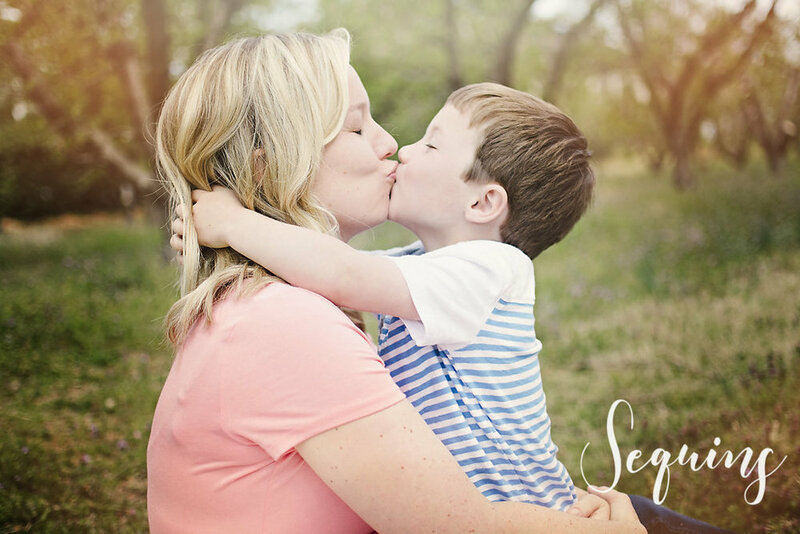 When his mom contacted me to a mini session of him I was excited but a little apprehensive. 20 minutes can seem like a lifetime for a 3 year old, and having a three year old myself, I know they don't have the longest attention spans. Not this guy! He made the 20 minutes fly by in a flash. He was working the camera with his adorable smile and not to mention, THOSE EYES!!! He was super cooperative and I was even able to capture him with his mom and soon-to-be baby brother! 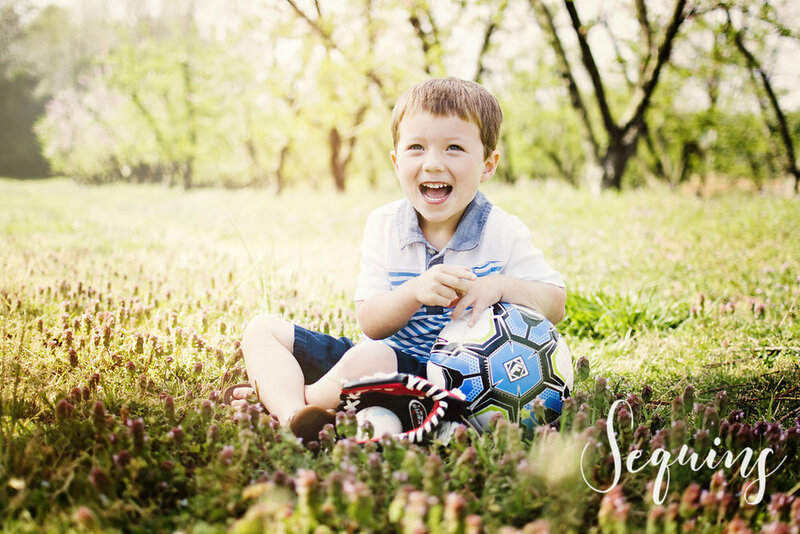 Check out some of my favorites from our shoot!! ENJOY!